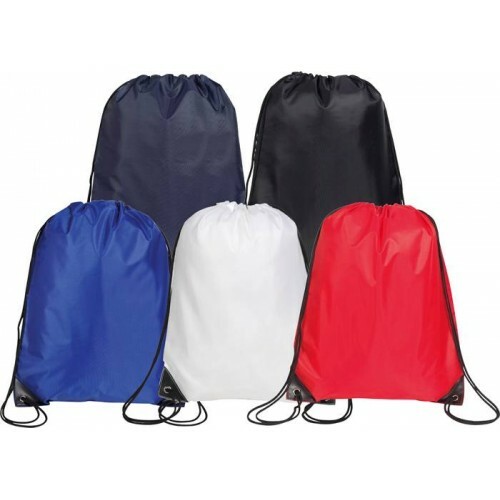 Small Drawstring Sports Back Pack Bag / Gym Bag - Double corded Backpack Bag, slightly smaller than our standard bag, but about the same size as standard backpack bags. 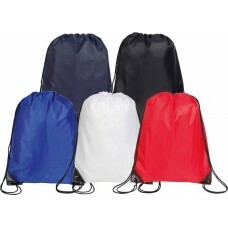 Ideal give-away price but made from durable 210d polyester. Suitable for ages 5 to 11. Special purchase item. Thousands in stock but once they are gone they are gone!